I just made a friend on Twitter, and yes, I’m using the term loosely, but this person and I share something dear in common, and no, it’s not just a liking for John Thornton. We both appreciate something real that shines out at us and edifies us. I was reading a guest blog post of hers, and she sums up in a small comment what has me so fascinated with Richard Armitage’s performances. Screencap of the end of Episode 2 is courtesy of RichardArmitageNet.Com. You’re so right on that one Frenz! I’m always amazed at what he manages to do with a script and the depth of his performances. It’s one of the directions of acting that an actor must be truthful: ‘Don’t open your mouth until your thoughts and feelings are truthful, until you are truly inhabiting the character’ (‘Writing for Radio’, Shaun MacLoghlin, Soundplay, Bristol 2008). 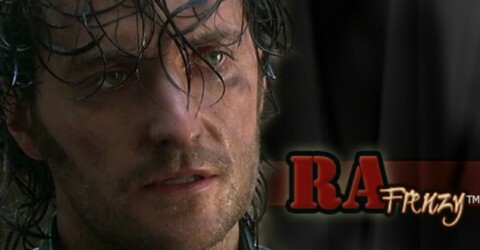 RA certainly knows how to be true!